As Scappoose looks to add and improve existing parks and upgrade its wastewater plant and water supply infrastructure while encouraging new industrial growth, the city is also exploring ways to revitalize the downtown area. 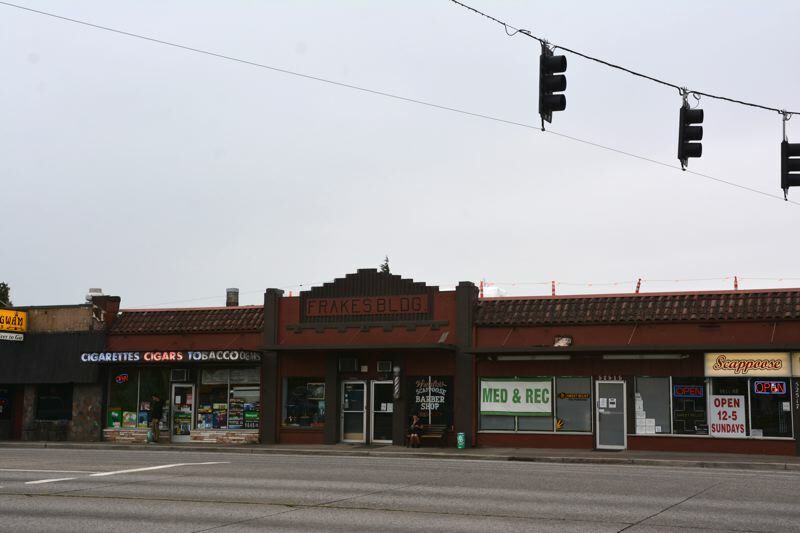 Last Monday, June 18, city councilors voted to join the Oregon Main Street Network, which opens the door to potential loans or grants for economic development and downtown revitalization projects. The Main Street program "works with communities to develop comprehensive, incremental revitalization strategies based on a community's unique assets, character, and heritage," according to city documents from the organization. Part of the National Main Street Center, the Oregon-based consulting agency provides training and technical assistance to cities engaged in efforts to revitalize specific areas. "The goal is to build high quality, livable, and sustainable communities that will grow Oregon's economy while maintaining a sense of place," Oregon Main Street application materials state. Garett Peterson, who is currently working with the city through Oregon's Resource Assistance for Rural Environments program, pitched the Main Street program merits to councilors. "One of the main things that you get out of this program is you get more technical assistance," Peterson noted. "Main Street reps are available to answer questions on the phone, they can come out to the community more often. You can also apply for the grants, and some of the grants are pretty significant." This marks Scappoose's first time joining the Oregon Main Street Network. The network offers different membership programs and levels. JJ Duehren, a Scappoose resident who also serves on the city's parks advisory committee, encouraged the council to consider what the program could do to revamp the city's downtown area. Duehren said she had experience with the program in St. Helens, where she owns rental property. and that message is, 'just keep driving.' This helps communities to really develop an identity." The program membership was approved unanimously.